step two. 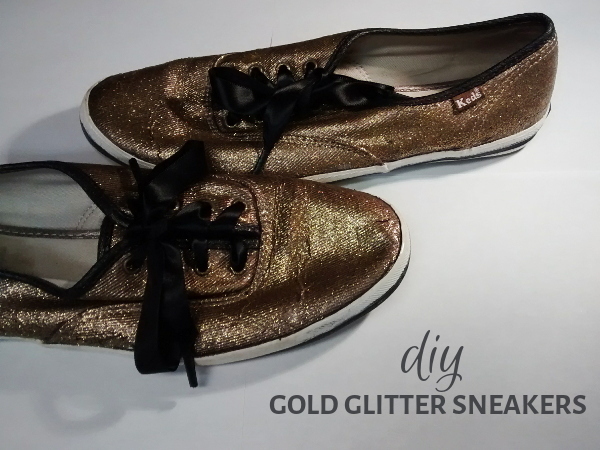 squeeze the glitter paint onto the shoe and paint everything except for the tongue of the shoe (and the rubber). 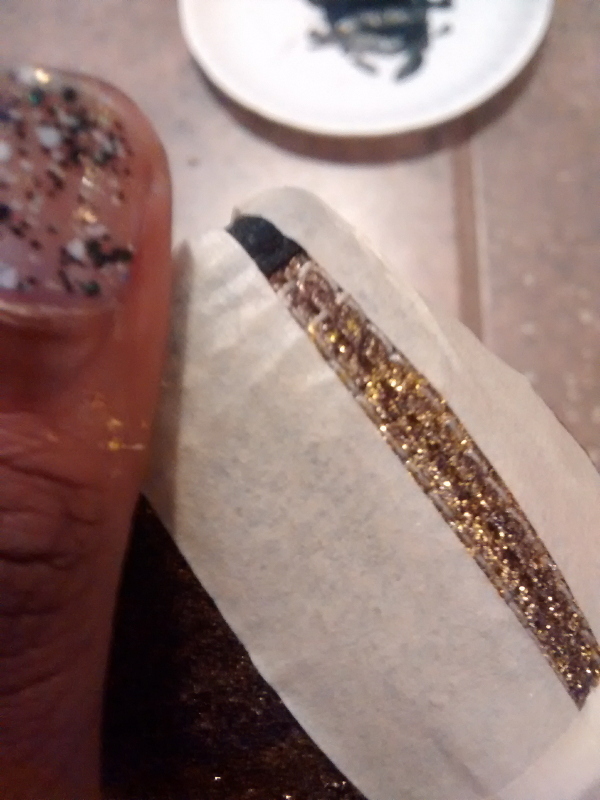 keep painting coats on until it is as glittery as you want it. step three. 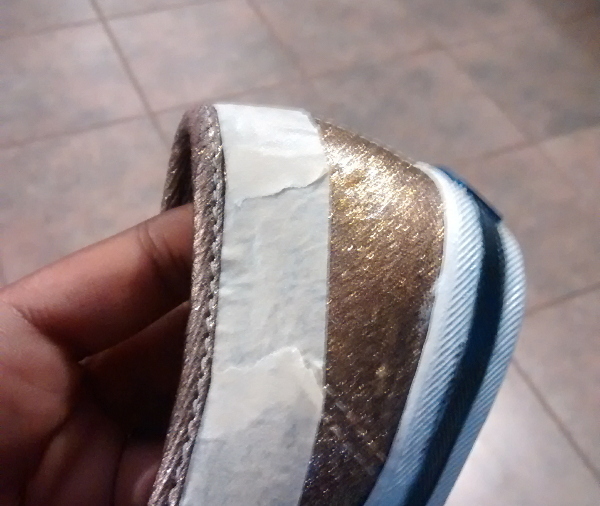 tape around the border of the shoes (make sure the tape is firmly pressed-- it's harder to cover up these mistakes.) 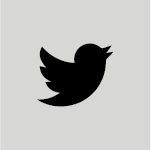 paint two coats of black. step four. 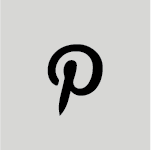 put tape around the middle of the back of the shoe so that only a straight strip down the middle is exposed. paint the exposed area with two coats of paint. 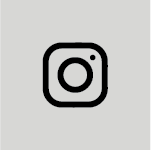 step five. 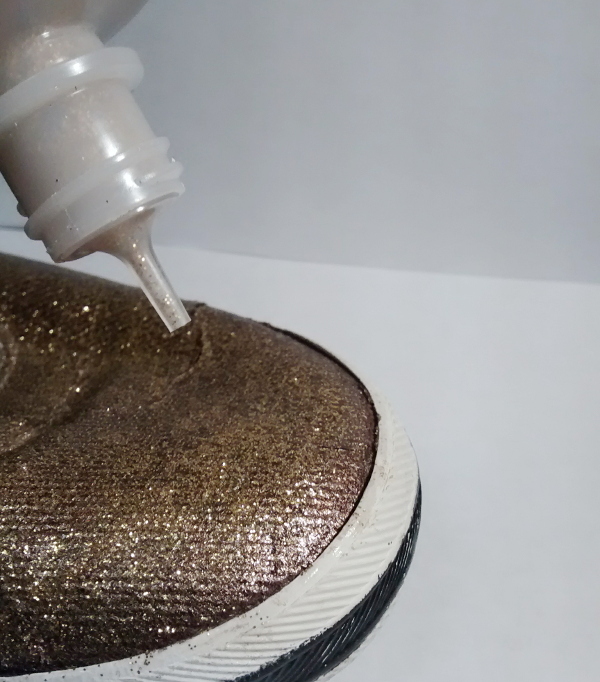 tape the sides of the shoe down for easier access to the tongue and paint coats of glitter on the tongue until it is as glittery as the rest of the shoe. step six. 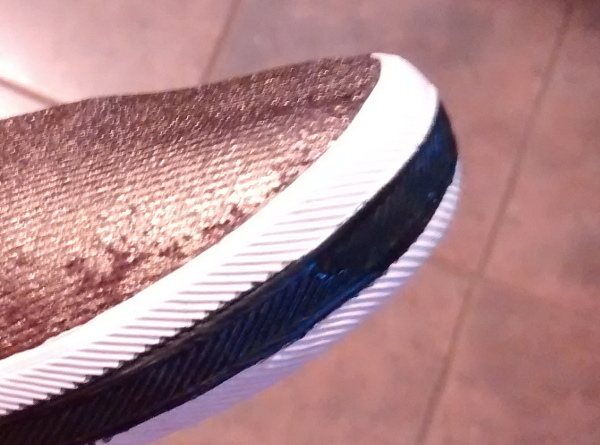 place tape around the border of the shoe's tongue and paint the border of the tongue with two coats of black. step seven. 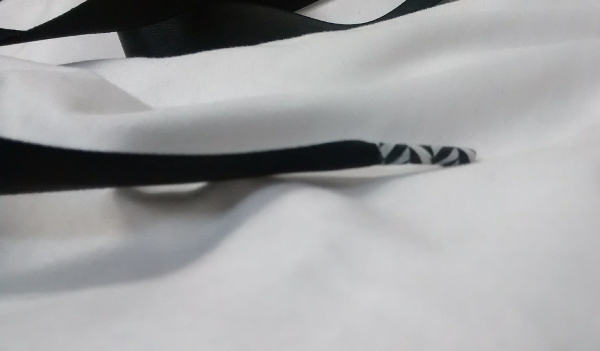 for the ribbon laces, I just bought some black ribbon, wrapped them in tape, and painted the tips where the tape was black. So much prettier! I love these to bits. Thanks for the great idea and excellent detailed pics!